Custom grinding is available please call us directly for more details. Some profiles require cylinder head clearance, please check to make sure your cams rotate freely. Performance profile designed to increase mid and upper end. 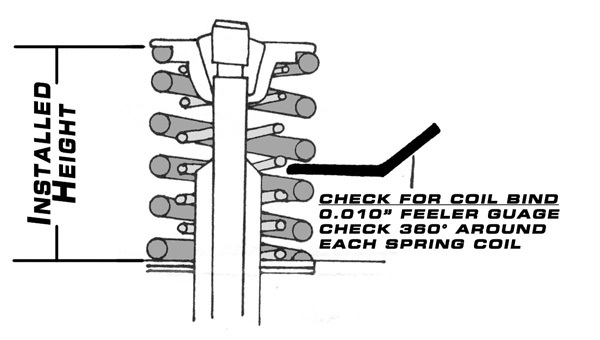 Requires High Compression Piston, Performance Valve Spring Kit, and Shortened Valve Guides. Kit includes performance dual springs, titanium retainers, and HT base washers. 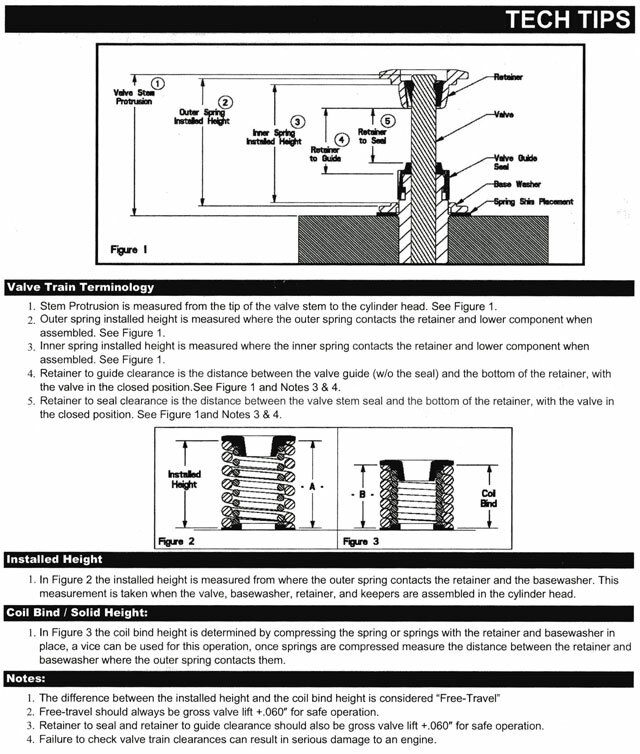 Check retainer to guide seal clearance, minimum at full lift need additional .030. OK to 0.445" valve lift. Check ALL clearances! Price Per Set (4). 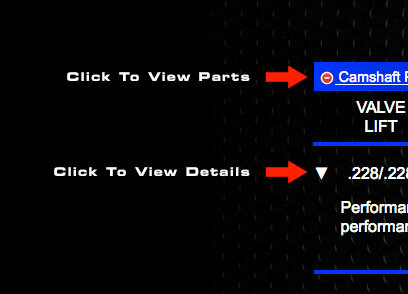 Bombardier Can-Am Outlander 400 SOHC 4v Parts List.